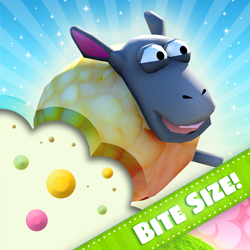 FORGET THE BIRDS… IT’S ALL ABOUT THE LAMB! SWEEEET! 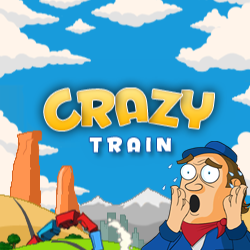 The most addictive one-touch tap game in the known universe! 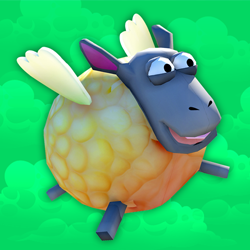 Help a Candy Lamb with Wings fly through the Candy Cane Fields in a sweet and sticky land. Quick play and simple tap control is addictive and fun for anyone! Once you start you won’t be able to put it down. 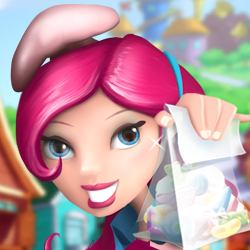 Can you help Candy Lamb make it home in “Part One” of the Candy Lamb Adventure?